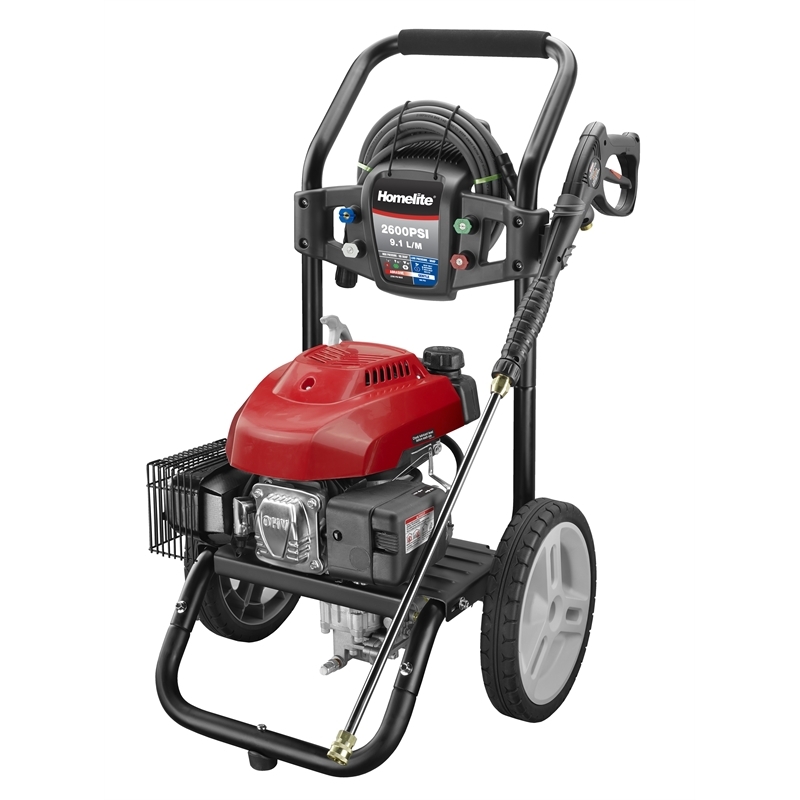 The Homelite HPW2600 Petrol Pressure Washer is the perfect addition to any household wanting to perform various outdoor cleaning tasks. The unit is powered by a reliable 4-stroke engine which is both powerful and easy starting. It includes a 7.6 metre reinforced hose and 4 x nozzles that enables the unit to handle a variety of cleaning tasks.